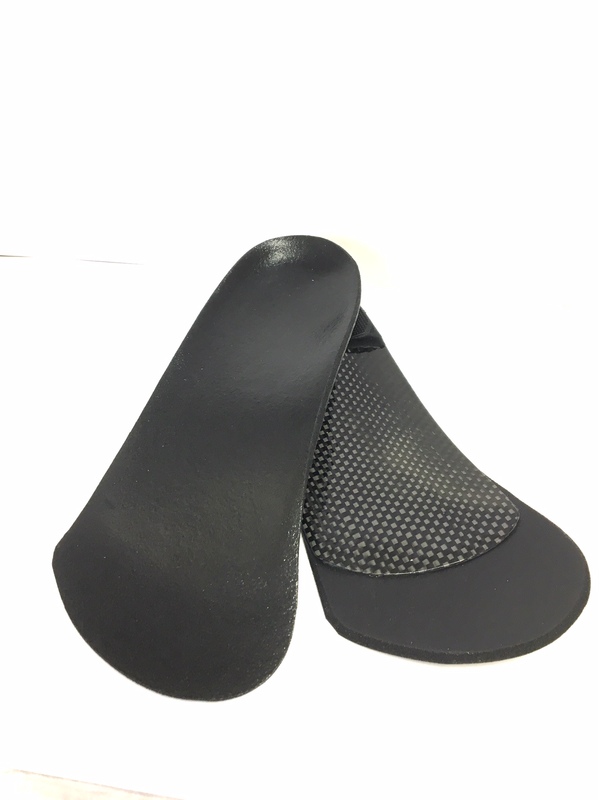 Custom foot orthotics (CFO's) are specially made devices that are molded and designed specifically for your feet and lifestyle. Custom foot orthotics are designed to support and relieve foot pain, heel pain and even back pain. The podiatrists at Sol Foot & Ankle Centers specialize in custom foot orthotics that correct and improve foot conditions. Custom orthotics are a great treatment option when it comes to foot and ankle pain, sports injuires, arthritis, diabetes and even preventing foot problems. You may find over-the-counter insoles, arch supports, shoe inserts and foot cushions at your local pharmacy or running specialty store. However, these are not custom made orthotics or foot supports unless they are prescribed by a qualified doctor. The best thing you can do is have your foot problem evaluated by a podiatrist who specializes in custom foot orthotics. Call our office at 562-433-0478. Braces and custom made Ankle and Foot Orthoses (AFO’s) are devices designed to support and stabilize the lower extremities. They work by aligning and supporting injured structures through immobilization. Braces and AFO’s are also used to increase strength and stability of the foot and ankle. These devices can be used to treat the following conditions. Get treatment with custom foot orthotics. Custom foot orthotics are designed to conform exactly to the shape of your feet and with your lifestyle. We fabricate orthotics to fit any shoe type, including all types of athletic shoes, work shoes and even high heels! Orthotics can be made for general everyday use or for your specific work, leisure and athletic activities. The podiatrists at Sol Foot & Ankle Centers are ready to help heal your foot or ankle problem. We have two podiatry offices in Long Beach and are open Saturday for our patients' convenience. Give us a call at 562-433-0478 to schedule your appointment.